Pink. 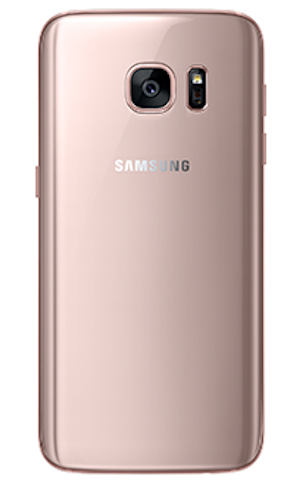 A Galaxy S7 in pink. Try to deny it. Tim isn’t. I’m pretty sure he is pre-ordering today, from Korea, where it is debuting. 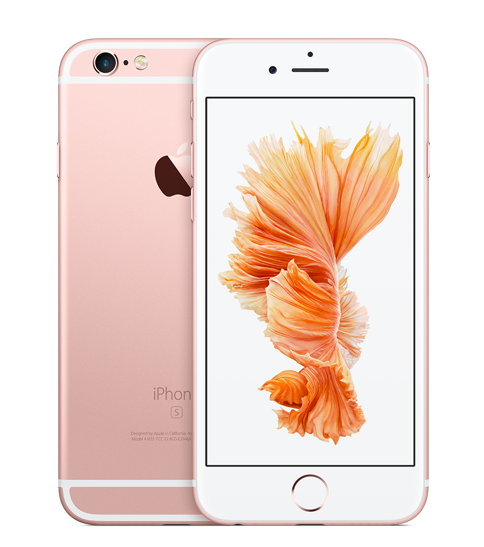 Actually, I think the real story here is the fact that Samsung is admitting that it’s pink, something Apple refuses to do with its “rose gold.” GTFO, Apple, your “rose gold” is pinker than Samsung’s pink. Look at this. 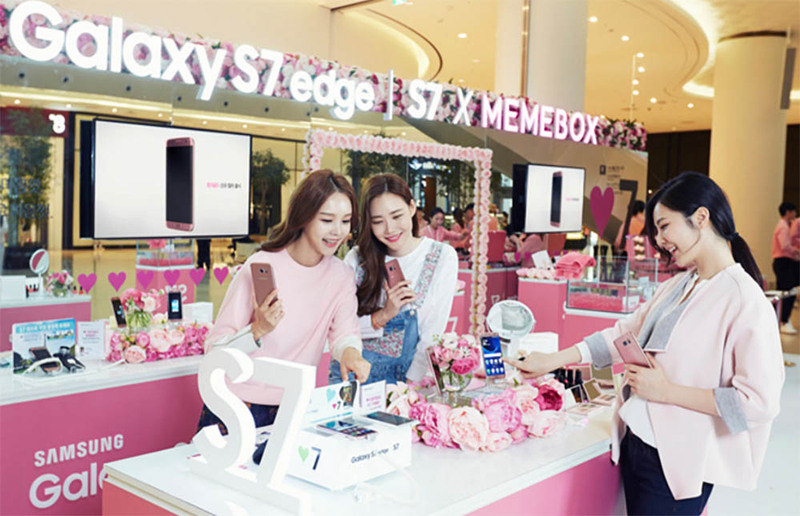 We do not know if this rose gold pink Galaxy S7 or Galaxy S7 Edge will arrive in the US. 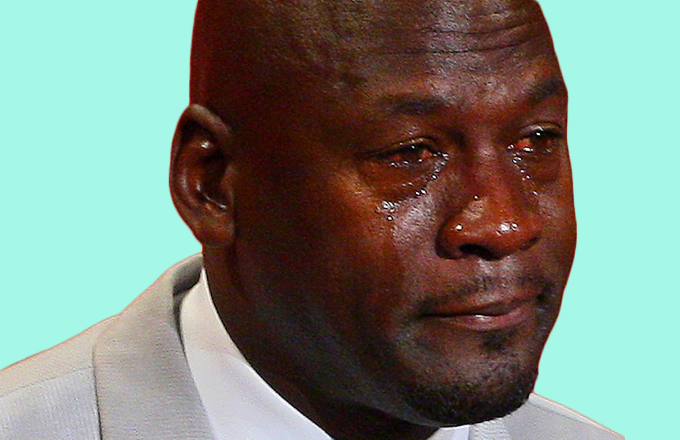 It’s OK to MJ cry to that thought.